Although the Bahamas has made a high-level political commitment to address these problems, it has not done so yet, the Paris-based body argued. Under the UK’s Money Laundering, Terrorist Financing and Transfer of Funds law British regulated businesses are obliged to “take into account geographical risk factors” when assessing risk and the extent of anti-money laundering measures. 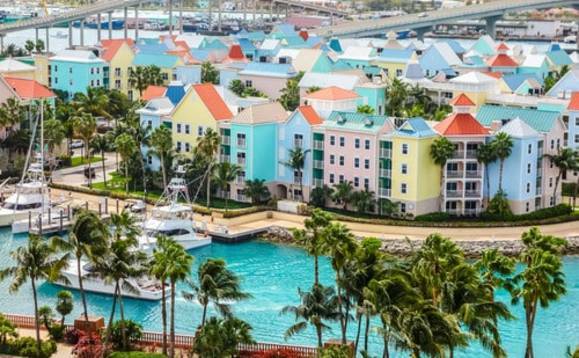 Several financial services executives told local news outlet Tribune Business that the FATF’s actions represented “a shot across our bows” – and a warning that more severe consequences may follow, such as “blacklisting” – if the Bahamas does not move swiftly to address its concerns. Acknowledging that the “validity” of the Paris-based body’s concerns might be questioned by some, the Deputy prime minister said its demands mean the Bahamas has “no option” but to create a beneficial ownership registry and pass legislation to comply with the OECD’s Base Erosion and Profit Shifting (BEPS) initiative. However, he expressed frustration that the Bahamas was “chasing so many balls” as a result of separate initiatives launched simultaneously by the FATF, OECD and EU, which was making it more difficult for the country to respond appropriately. “We have been working on this matter, and are going to be doing some institutional strengthening which will become evident in short order,” he added. Pakistan and Trinidad and Tobago are also on the FATF ‘deficient’ list, as well as Botswana, Ethiopia, Ghana, Serbia, Sri Lanka, Tunisia and Yemen. North Korea and Iran are classified as ‘high-risk’ jurisdictions, and are subject to more stringent money laundering sanctions.